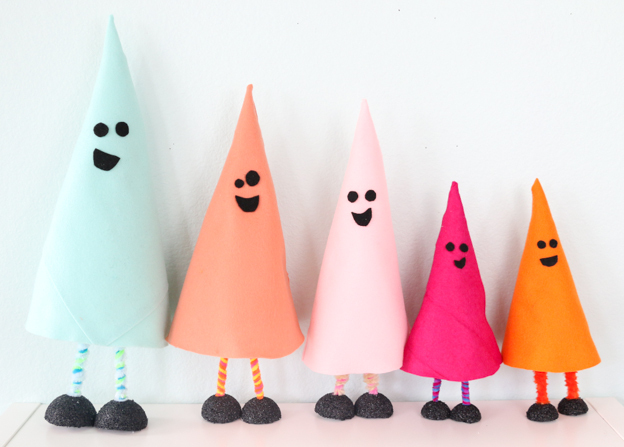 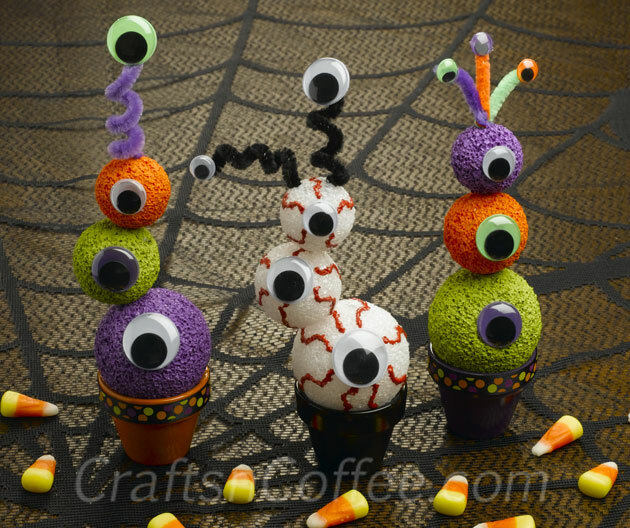 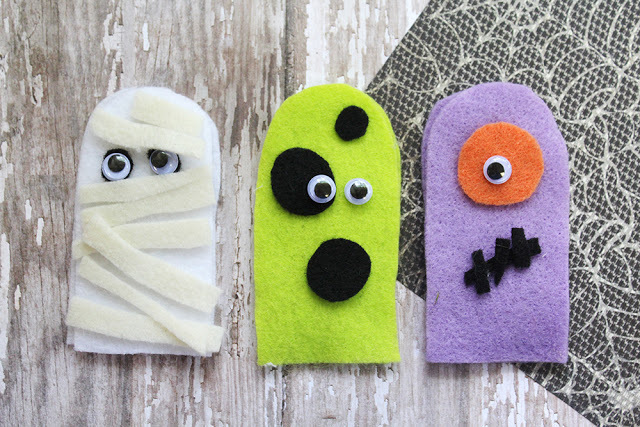 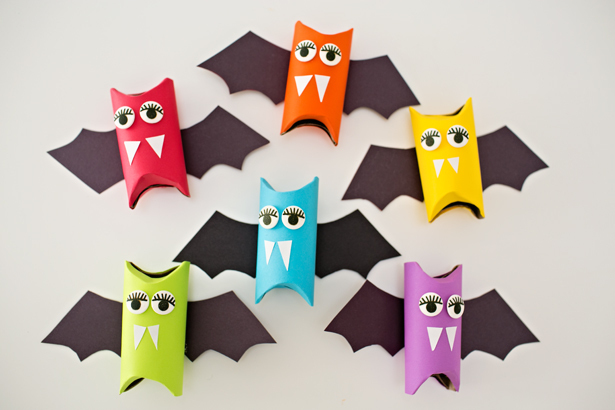 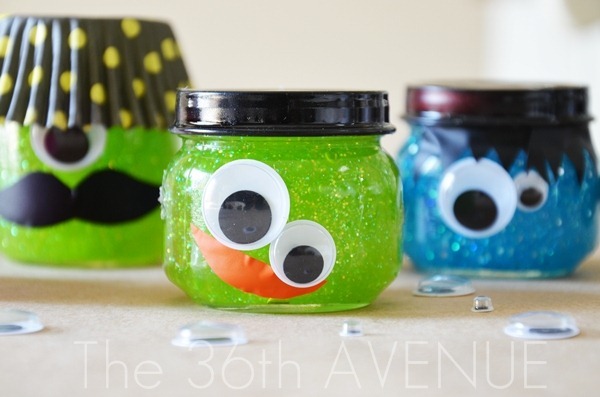 Get your little monsters into the Halloween spirit with these fun crafts great for kids of all ages! 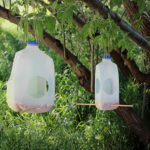 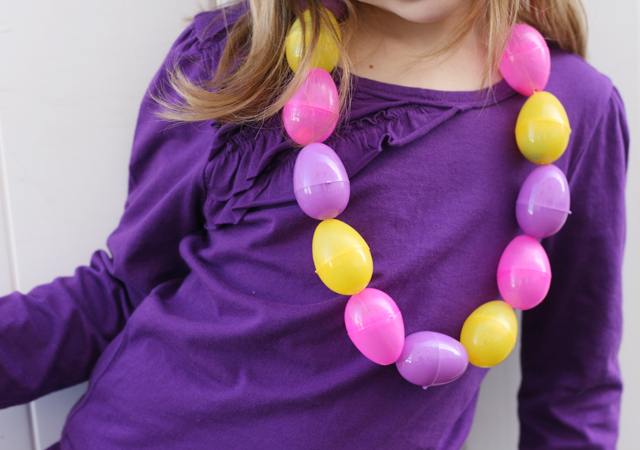 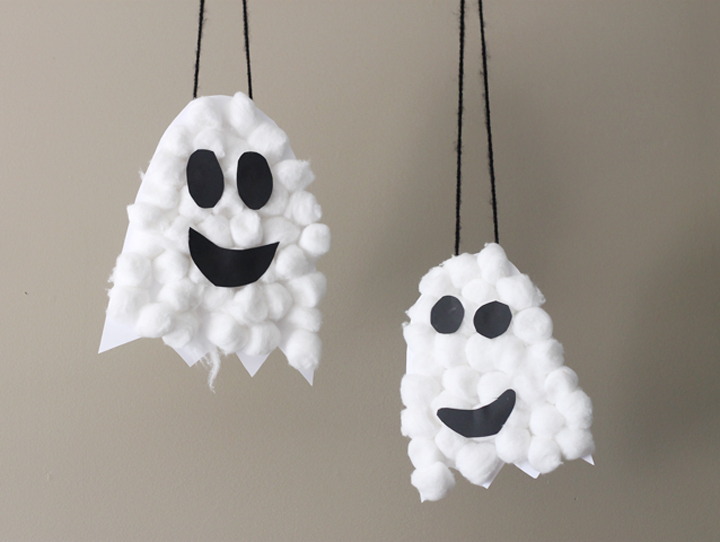 They’re cute, easy and quick to make. 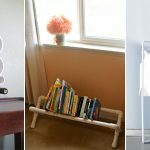 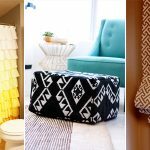 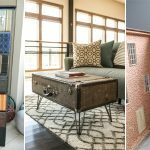 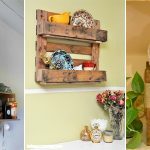 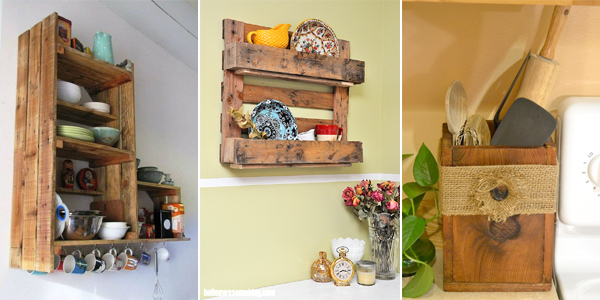 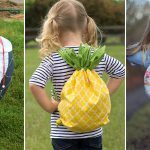 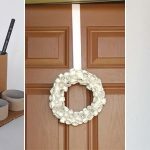 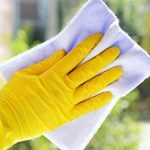 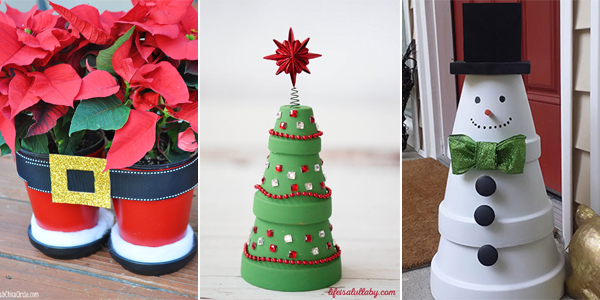 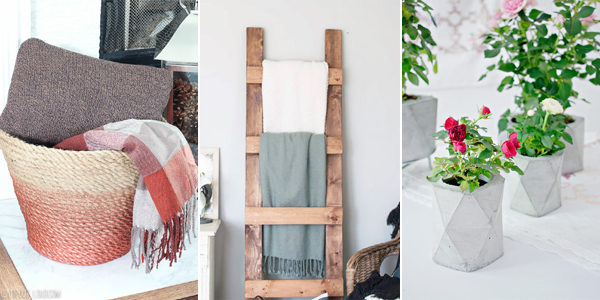 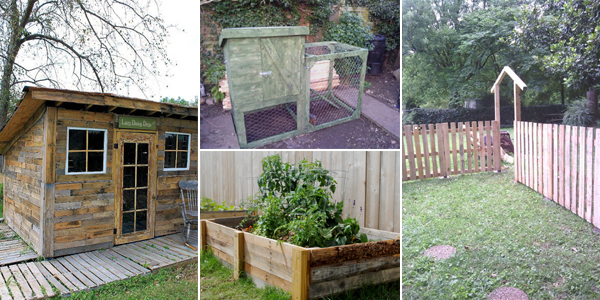 What’s more, most of them can be made from things you already have around the house, making them practically free! 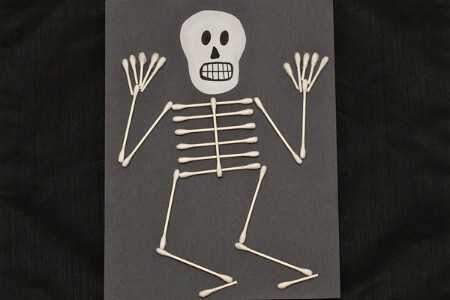 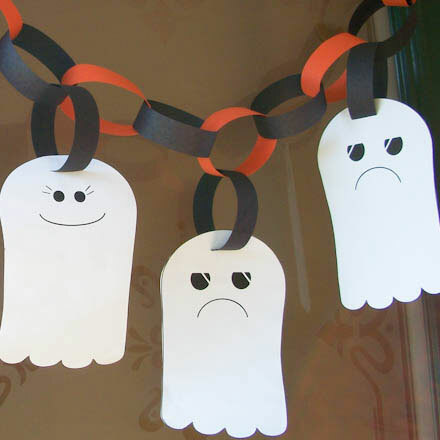 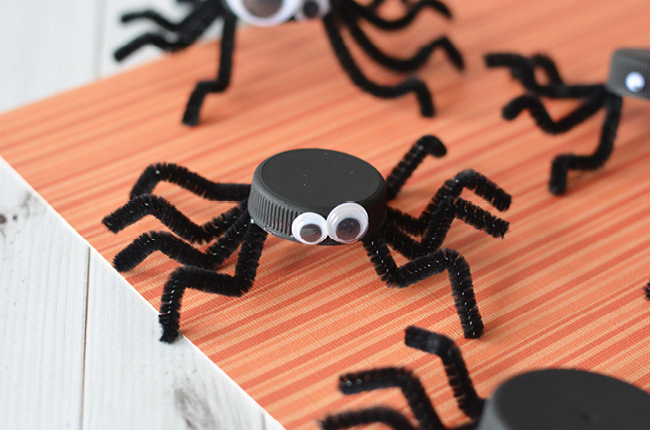 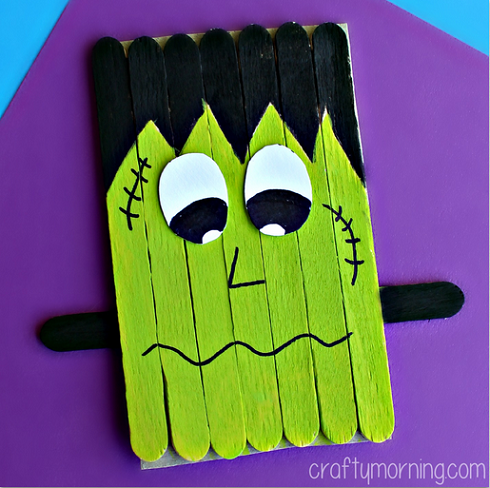 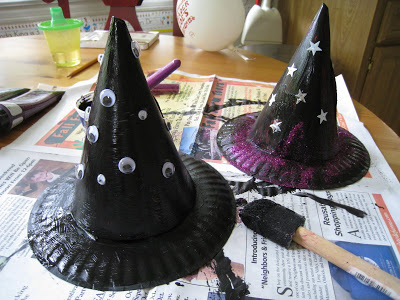 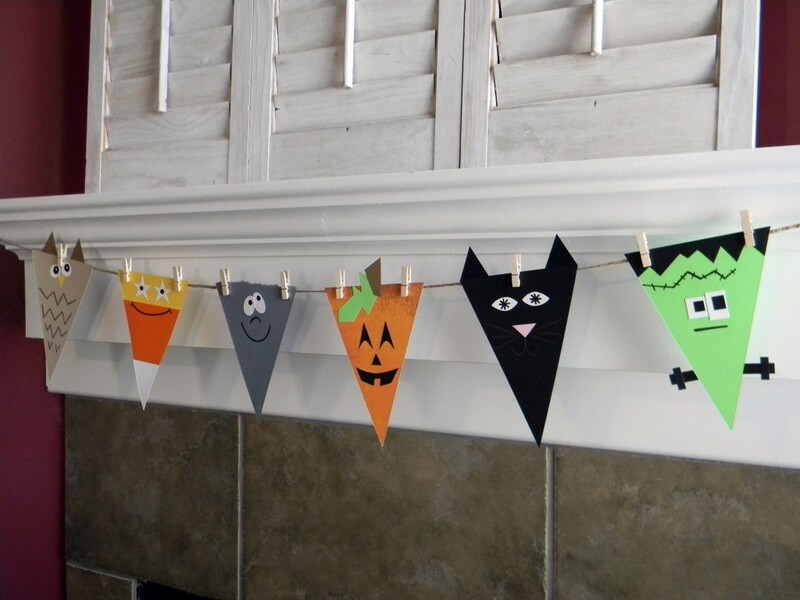 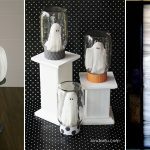 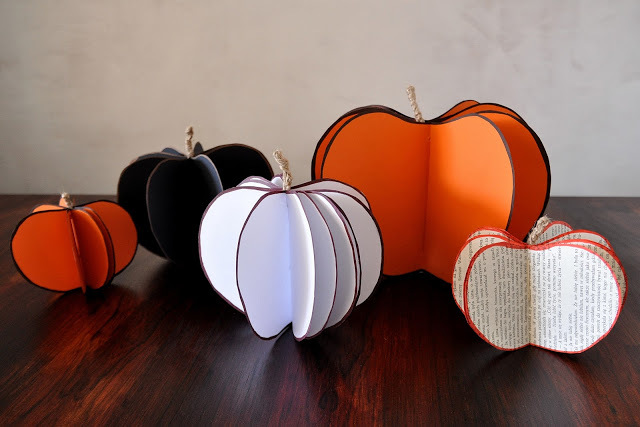 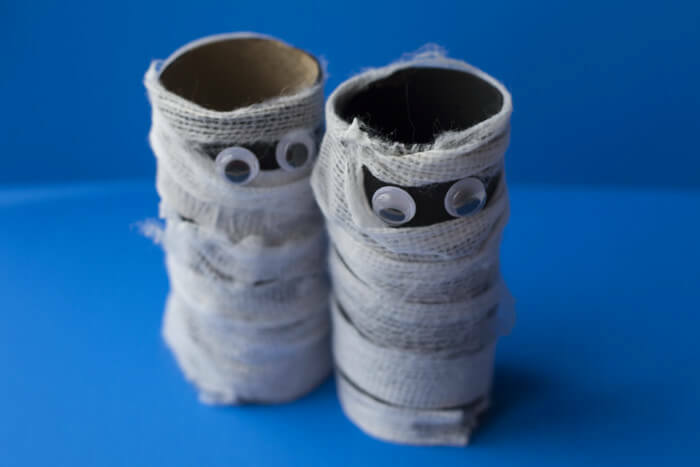 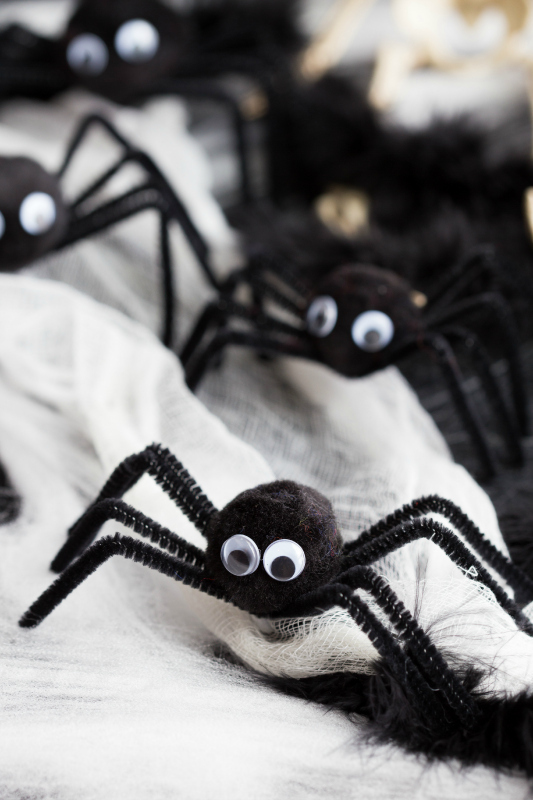 Don’t forget to pin these Halloween crafts for later, and share to Facebook!